The global beauty company Coty today announced a new initiative led by its cosmetics brand Rimmel designed to combat the growing issue of beauty cyberbullying affecting millions of people, predominately young girls, around the world. Beauty cyberbullying is when someone is bullied about their appearance through negative or abusive comments on their social media channels. 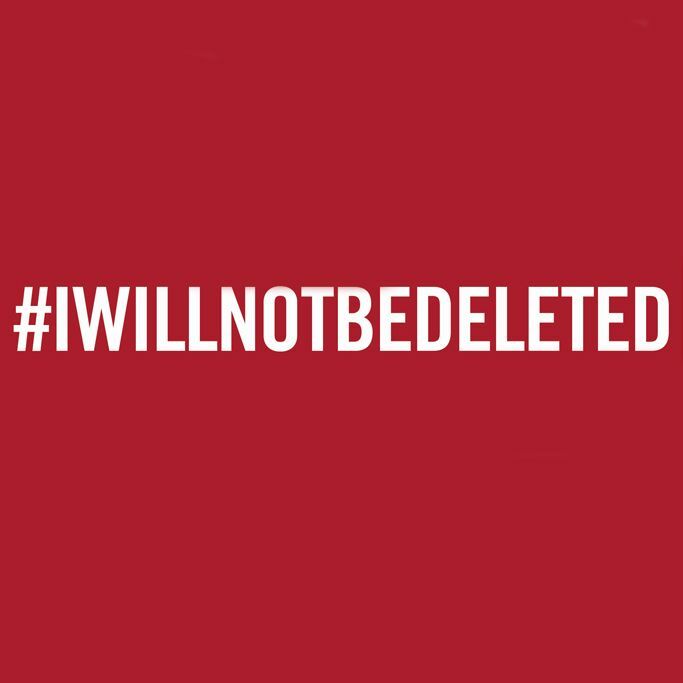 The Rimmel initiative, #IWILLNOTBEDELETED, aims to tackle the societal issues that stop people of all ages from feeling unable to fully express themselves on social media due to fear of negative commentary or retribution – a key reason people delete social media posts or profiles. Through a long-term partnership with Cybersmile, #IWIILNOTBEDELETED will spark a conversation about beauty cyberbullying by creating an online space where young people can share their experiences as well as find solutions to this growing issue. Rimmel is committed to celebrating individual beauty and inspiring people to be their authentic selves both on and offline. #IWILLNOTBEDELETED is an integral part of Coty’s ongoing commitment to tackle the prejudice and discrimination that stand in the way of self-expression - based on gender, sexual orientation, disability and ethnicity - and to celebrate the diversity of consumers’ beauty. As part of the collaboration, Rimmel will work with Cybersmile to create the Cybersmile Assistant, a state-of-the-art AI-driven tool that will be available for all visitors to the Cybersmile website from across the globe. Initially launching in an English speaking language version early in 2019, this ground-breaking virtual assistant will be rolled out in several languages and recommend approved local resources, helplines and organizations that can help those affected by beauty cyberbullying. Coty and Rimmel have also published a report looking at young women’s experiences of beauty cyberbullying. The report spoke to over 11,000 women aged 16-25 across 10 countries to understand the scale and impact of beauty cyberbullying. The initiative launches today at an event at The Mondrian Hotel in London, attended by Rimmel global brand ambassadors Rita Ora and Cara Delevingne as well as a number of influencers and consumers whose own experiences of beauty cyberbullying have helped shape the campaign. Coty’s purpose is to celebrate and liberate the diversity of consumers’ beauty. Driven by this purpose and the passion of its employees, Coty created We Stand For You, a program with an ambition to tackle the prejudice and discrimination that stands in the way of self-expression - based on gender, sexual orientation, disability and ethnicity. As part of this, it partnered with the disruptive international advocacy group, Global Citizen, to build the first-of-its-kind employee social action platform. Powered by Global Citizen’s innovative technology, the We Stand For You platform is a tool for employees to put pressure on world leaders to increase funding and change discriminatory laws and policies that don’t deliver for all. In doing so, it harnesses the power of Coty’s collective voice, enabling employees to become advocates for social change and part of a movement that drives impact at scale. So far, Coty employees around the world have taken over 8,000 actions to tackle prejudice and discrimination.